Are you looking to compare EventNook vs Eventbrite or whether EventNook can be the best alternative to Eventbrite? Full Disclosure: We may be biased as this article is written by EventNook team. Both platforms are competitive and great. However, there are also PROs and CONs of both platforms since they have different focuses in terms of events and customer segments. Eventbrite is popular in serving all kinds of small scale communitiy driven events organized by individual or ground-up communities. According to their website, Eventbrite serves over 2 million events held per year. On the other hand, EventNook is geared more toward facilitating the needs of Business and Professional event teams which are managing important business critical events or medium to large scale events, because organizing and managing business critical events is not the same as smaller scale communities driven events. Here are a few important things which can give you a quick understanding of the differences between EventNook and Eventbrite. EventNook focuses on building its capabilities and services toward meeting the needs of Business and PRO-Event Teams which are managing Medium to Large scale events in terms of size and complexity. However, you can absolutely make use of EventNook for smaller scale events too. 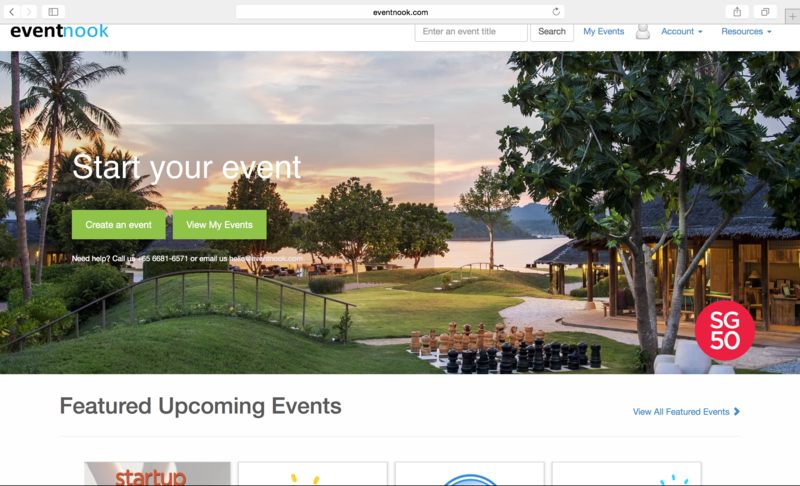 Here are a few examples of the different type and nature of events helped by Eventbrite Vs EventNook. 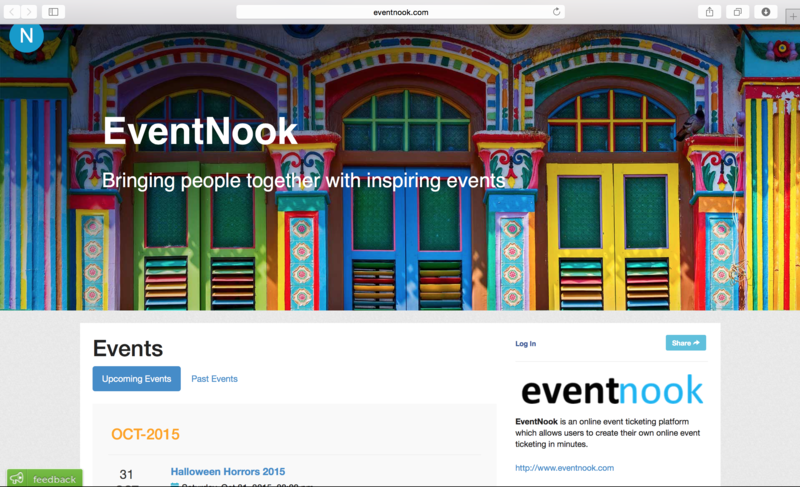 EventNook is a PAID subscription event service and it charges fees for both free and paid events. However, Eventbrite is a FREE platform to host for free events. A lot of our business customers organize internal or public events, and some of them are fairly complex and large scale. For example, a Business Leadership Conference with 3,000 attendees. The event management team can make use of EventNook’s platform and its services to simplify the registration logistics and event management. If you are organizing a casual entrepreneurship talk or a FREE small scale networking event, you can probably use either Eventbrite or EventNook. Eventbrite may even be preferable since it is FREE for free events. However, if you organize a business leadership conference by an institute, the event team will most likely prefer to use EventNook for its complete and flexible packages offered to Business and Event teams. EventNook charges significant lower commission fee of 1% + $0.30 /ticket while Eventbrite fee is 2.5% + 0.99 /ticket. 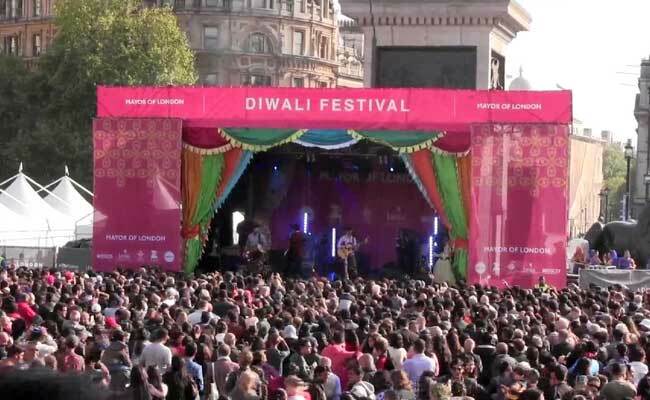 For medium to large scale events, the organizers will save significant cost with EventNook. Let’s say 1000 tickets are sold at $200 each, the following is the comparison of the costs from each platform. EventNook does not force attendees or registrants to sign up for an account or login at EventNook. On EventNook’s platform, attendees are not subscribed to its marketing and event promotions emails. Attendees will only receive emails or communication messages related to the events they have registered for such as confirmation email, reminder email or event updates from the organizers. On the other hand, Eventbrite platform promotes recommendations of events to users and attendees based on their account profile and it sends promotions of events which attendees might be interested. If you are organizing large scale trade-show or business conferences and you wish to streamline online registration to onsite management, EventNook offers the complete solution including onsite technical support and training for your event team. Please have a look at the following video showing how our fast and easy mobile check-in and instant badge printing can help your next business event for faster onsite registration and create greater experience for your audience. For more information about our badge printing service, click here. Eventbrite offers similar check in management solutions but as of now, they do not provide instant badge printing service offered on their app. It has other features like onsite ticket sales from the app while EventNook does not offer ticket sales within the check-in app. 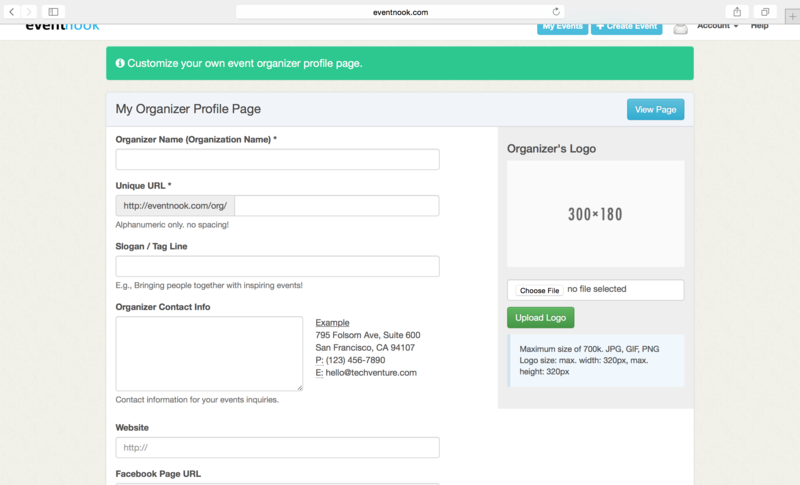 Eventbrite’s registration site features a single page design with other featured similar events in the page to encourage users to browse more events. On the other hand, EventNook registration site is more exclusive and it provides a micro-site to publish detailed event information with multiple pages. EventNook has served many international brands such as popular luxury retail brands, consumer products, etc. If you require an event registration site with your own brand experience, EventNook can offer extended brand customization service with an exclusive look and feel. If you would like to know more about what we can offer or make easy for your events, just drop us an email (sales@eventnook.com) and we would be glad to serve and be a part of your great events. We are based in Sunny Singapore and we have been serving events from Singapore, Malaysia, Myanmar, Hong Kong, Thailand, Philippines, United States, United Kingdom, Canada, Australia and New Zealand. EventNook is a leading event technology company in Asia which offers event management platform for end to end registration and ticketing management. We have helped events from Singapore, United States, UK, Malaysia, Hong Kong, New Zealand and Myanmar and assisted major conferences, corporate events, festival events, etc. by providing comprehensive end-to-end event registration and check-in management solutions that integrate online registration and onsite check-ins. Participants of an exciting event may be tired of waiting for hours in a long queue only to do some verification process. However, a large-scale event, YOLO RUN in Singapore with more than 9,000 participants adopted a new way to manage race pack collection. The participants can simply bring QR Code e-ticket from their mobile phone. In less than a second, QR Code is scanned for the verification process and a race pack is ready to be collected! With an EventNook mobile QR Scan, YOLO RUN organizer carried out the verification process easily and quickly and it has significantly reduced the waiting time for YOLO run participants. Even in a peak hour of collection, there is almost no queue. Look at the following video to see just how quick and smooth the race pack collection process of YOLO run event with the adoption of EventNook mobile onsite check-in app. Here are some comments and feedbacks from the YOLO RUN participants. We wish the YOLO run will be completely successful on this upcoming Saturday, 22th Oct 2016. One of the most important aspects to any event is always the check-in process, as it is the first impression that sets the mood for the rest of the event. Allow us to introduce 5 key tips to creating this great start. Do something that captures the attention of your guest the moment the step into the area. Excite them about your event and create something for them to talk about/be excited about while queue for the event. This is best done by setting the atmosphere for the event even before guests enter the check-in area. 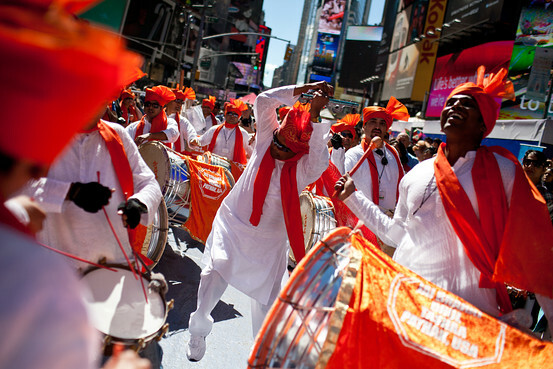 Music, decorations and greeters play an effective role in doing so. Optimise the check-in process by only doing what is necessary! Skip steps such as administrative matters like collecting personal details which can be done online before hand or during the event itself! This reduces waiting time and keeps your guests hyped up for the event. “Failing to plan is planning to fail”. Thinking through the entire process is the foundation of a successful check-in. Take the time to anticipate the needs of your attendees. You may event consider rehearsing the entire process especially if you have a large number of attendees and staff! EventNook offers an effective online event ticketing registration system with a self check-in process that requires little manpower and time. QR code ticketing and check-in is also increasingly popular as they save your guests the hassle of producing physical tickets. Making use of such event ticketing softwares which are cheap, convenient and help minimise manpower and time required during the check-in process. This allows you and your staff to focus on the event, while impressing guests with the efficient check-in process! Just like smiling, excitement is contagious. Do not let the stress of registration get to you, take the opportunity to greet you guests and make them feel welcome. 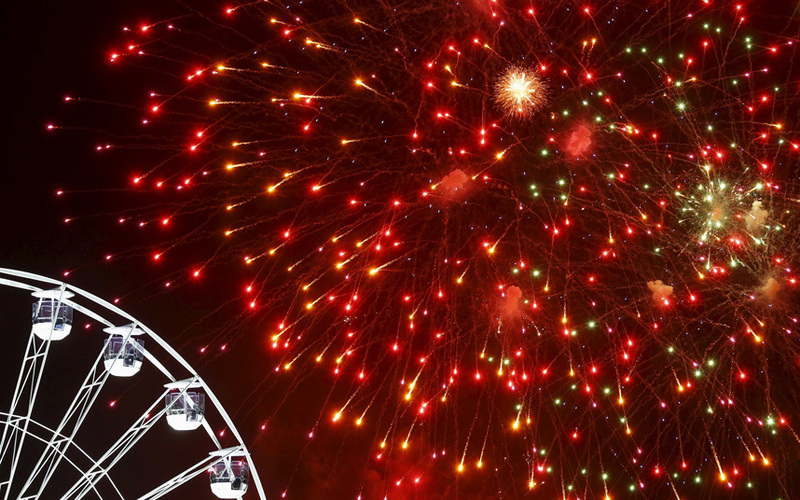 Guests can feel it when organisers are excited about their own events! Allow your guest to feel your warm and energy is very important as it can change the mindset of your guests towards your event. Good planning and effective use of technology will allow you to focus on the guests themselves, creating the experience that sets your event aside from others. Surprise your guests with some special and leave them talking about your event! EventNook empowers Bar Camp Yangon 2016! Bar Camp Yangon 2016 is an event emerged as a result of Myanmar’s unprecedented liberalisation. Every year, about 5000 youths turn up to openly discuss about interesting topics such as technology, social issues and entrepreneurship. EventNook is proud to be given the opportunity to empower Bar Camp Yangon 2016! 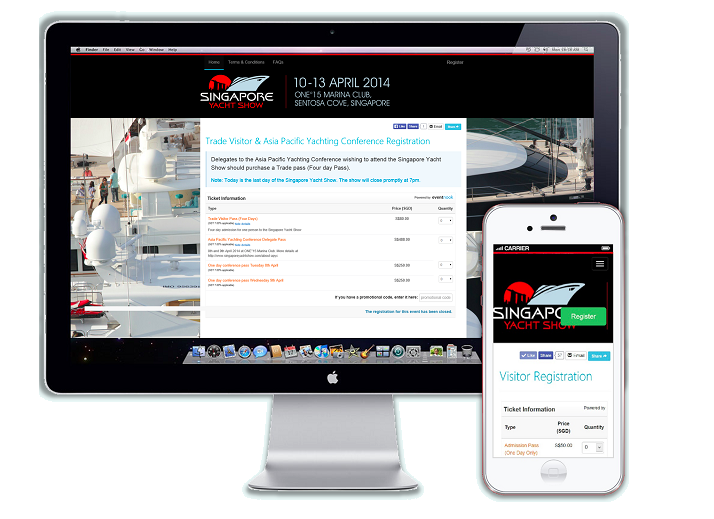 Attendees register through EventNook’s online event registration system, which is extremely user friendly. Upon receiving their confirmation email, attendees simply attend the event without the hassle of bringing a ticket. Seamless check-in and QR code ticketing enable stress-free event management, as the check-in process is quick and simple, hence preventing long queues. By using EventNook, Bar Camp Yangon is able to customised their QR ticketing and manage attendees and ticketing on the go. Other available features include multiple ticket categories & pricing, use of Paypal or payment by credit card online and a private event option for VIP guests, just to name a few. 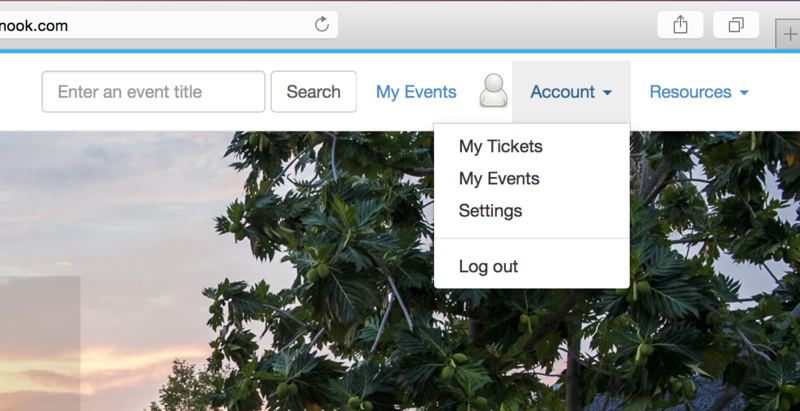 These features have enhanced event ticketing and conference registration for EventNook users. 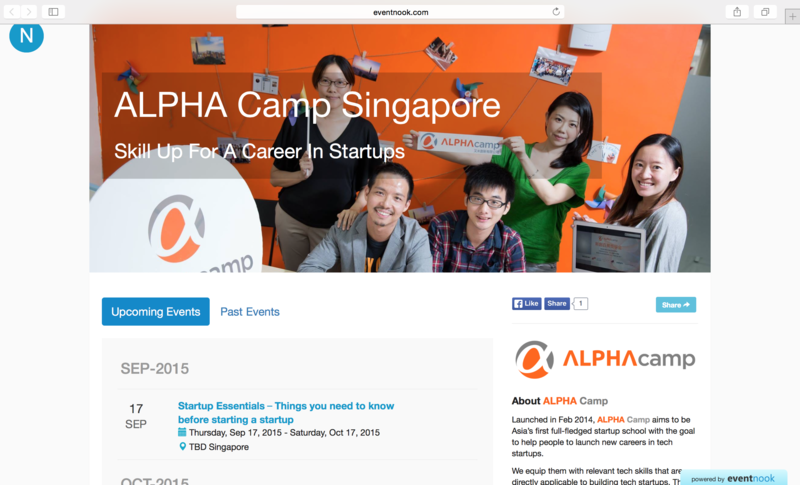 EventNook looks forward to serving Bar Camp Yangon 2016 & their attendees this year! Try out EventNook and register for Bar Camp Yangon 2016 here! 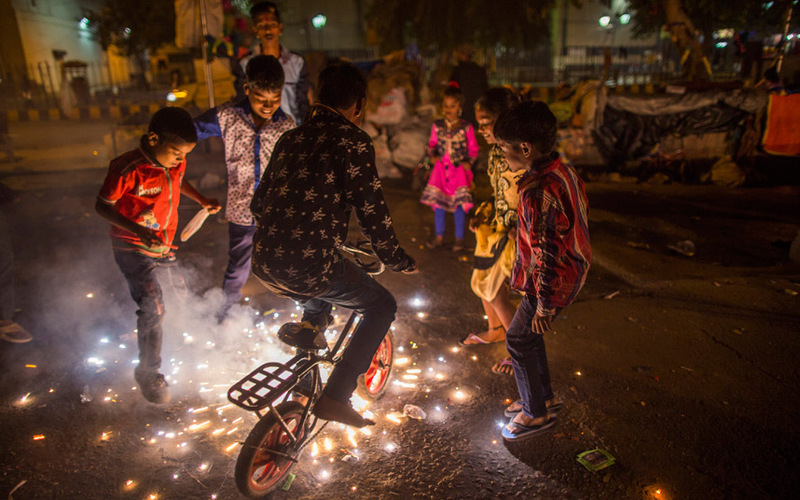 Deepavali, or better known as Diwali around the world was celebrated on 11 Nov 2015. 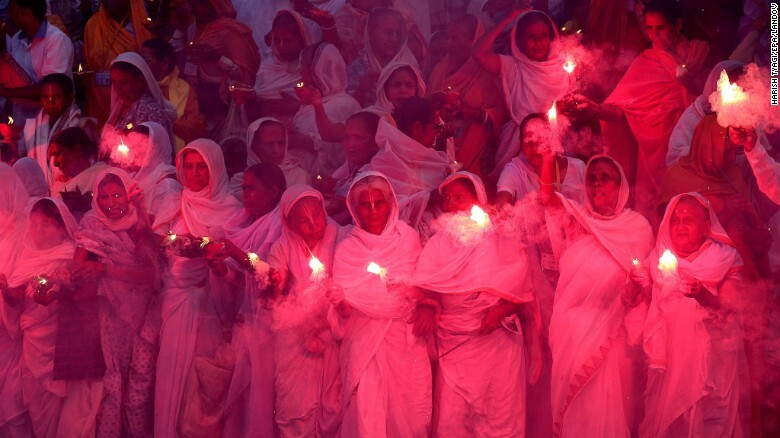 The Festival of Lights is celebrated by all Hindus to commemorate Lord Rama and his wife, Sita’s return to Ayodhya after his 14-year exile. 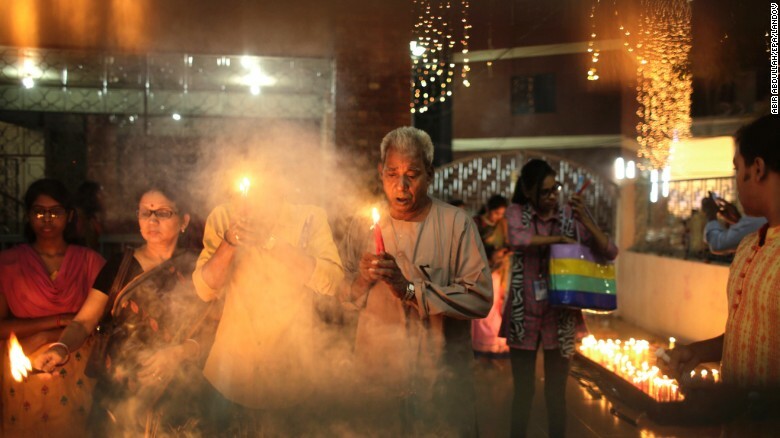 It was a dark night when they first returned hence his people lit their houses with little lamps (diyas) so that Rama and Sita could find their way. 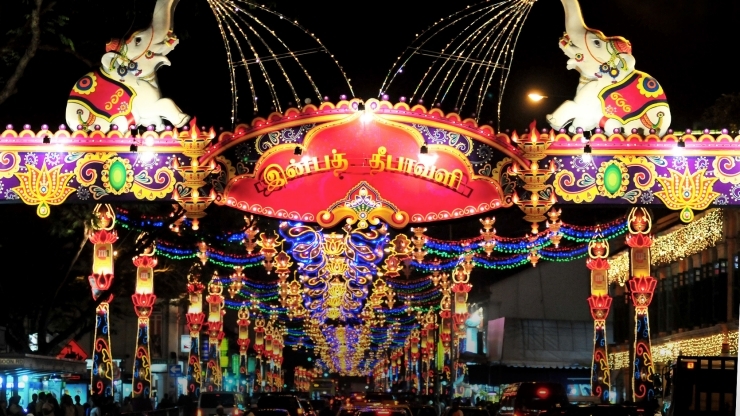 It is always a great spectacle of dazzling lights, events and community. 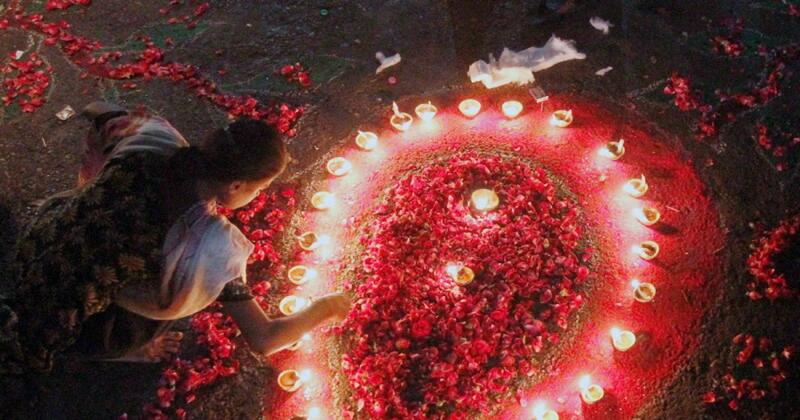 EventNook wishes all our Hindu friends a Happy Diwali! 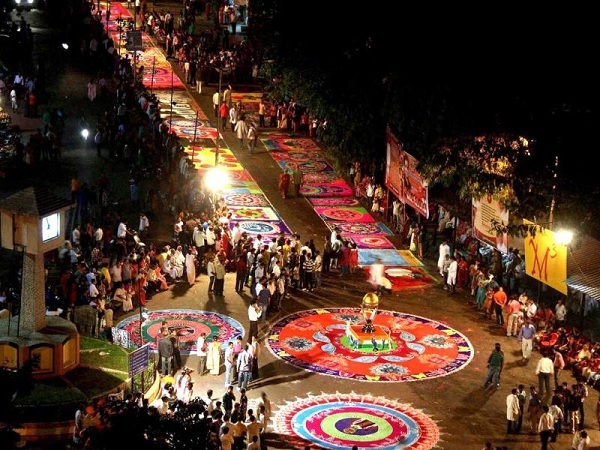 If you are looking to plan a Diwali event, why not try out EventNook? Ever heard of Indiegogo, Kickstarter or Crowdfunder? What about the term crowdfunding? Crowdfunding only surfaced a few years ago but it is fast becoming a go-to method for raising funds. How it works: You pitch your idea on a crowdfunding platform like one of the mentioned sites, and if people like your idea, they can contribute to your project. You can pitch almost anything – products, applications, song albums and even babies! Yes, you heard that right – babies. But that’s another story (See here: https://www.indiegogo.com/projects/help-the-haleys-have-a-baby). 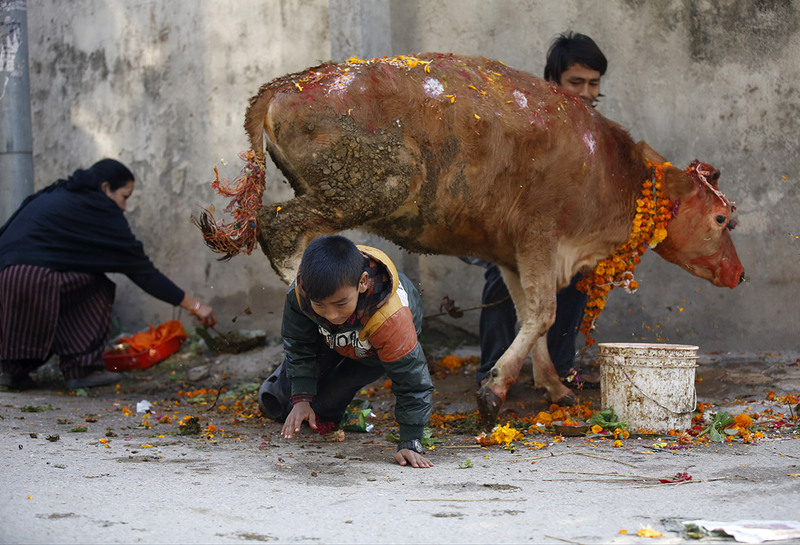 While it is now well integrated in the US, the same cannot be said for Asia. However, thanks to Crowdfunding Asia, spearheaded by HongSin Kwek, the Founder of startup PhoenixICT, Asia will have its second Crowdfunding summit in November this year. We speak to her to get to know more about the second summit, and also the debut LIVE Crowdfunding Asia Festival – BOLD 2015, an extension of the event inspired an co-organised with youths aged 18 to 24 years young from various Institutes of Higher Learning (IHLs) in Singapore. Q1: What is Crowdfunding Asia about? KHS: It is a platform to network and collaborate with others as well as to showcase your ideas and products. At the summit, attendees will have opportunities to mingle, discuss and pitch projects that may help them gain insights to current concepts and find investors who are interested in backing their models. It is also an avenue for us to provide alternatives to fill in the gaps that the traditional approach leaves. An example of such a gap is how the funding available to technopreneurs is common but not to mumpreneurs, hawkerpreneurs, hydropreneurs, and more. 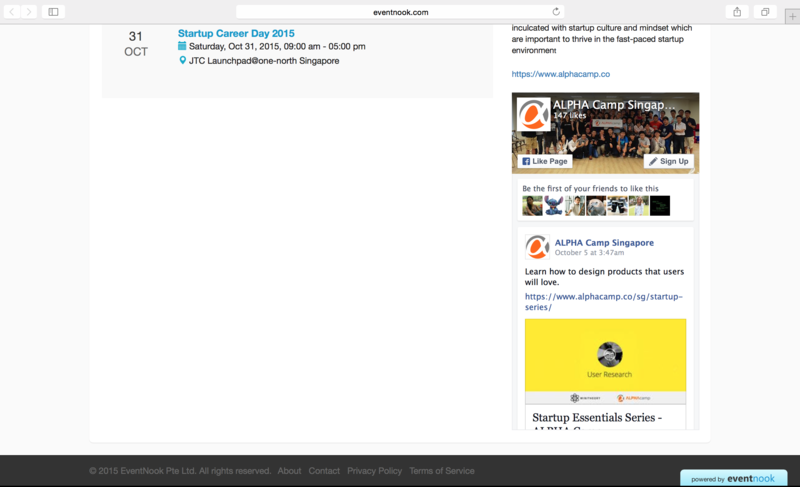 Q2: What is the difference between the Crowdfunding Asia – Singapore Summit 2015 and the Crowdfunding Asia Festival – BOLD 2015? KHS: The Crowdfunding Asia Summit is a full day conference focused on interaction with international experts and practitioners in the crowdfunding scene. Regulators, government, investors, bankers, media, startups, entrepreneurs of all walks of industry will be there. The extension of the summit is the Crowdfunding Asia festival BOLD 2015, which spans 3.5-days and will provide the platform to challenge all startups, entrepreneurs who are brave enough to show their business in the open field and to call for LIVE CROWDFUNDING. Whether it is media, tech, water, investors, bankers, research, health, welfare or socio-enterprises – as long as they are out to demonstrate their potential. We are expecting few thousands of visitors flocking in with comfortable attires (since it is outdoors) to exchange ideas, hear pitches and learn from each other to better their business models and more. It is a marketplace to be and YOU WANT TO BE IN IT TO MAKE HISTORY! Q3: How is it beneficial? It is beneficial when you start giving yourself a chance to be a part of it. It is beneficial when you participate. It is beneficial when you help some and someone in turn support you in many other ways. KHS: EVERYONE who is in pursuit of turning their dream into reality. 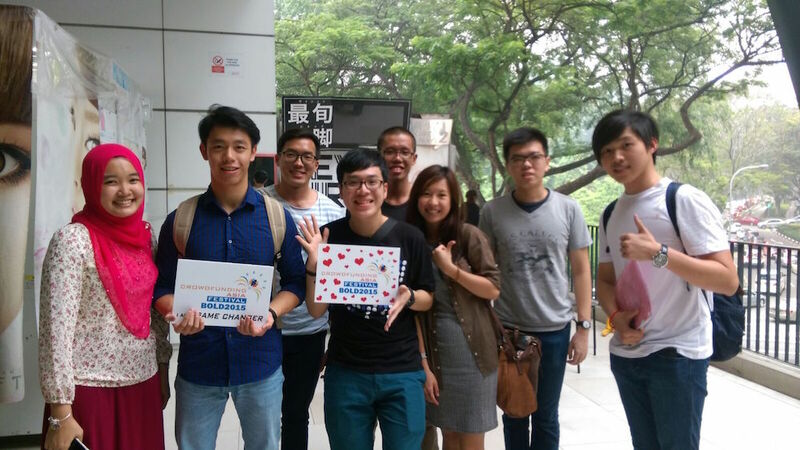 EVERYONE who believes they can contribute… EVERYONE who wants Singapore to hear them…. EVERYONE who sees crowdfunding as a strong alternative to their vision, or to help someone live their dreams in business and more. Q5: What can attendees expect there? KHS: Lots of exchange and learning! 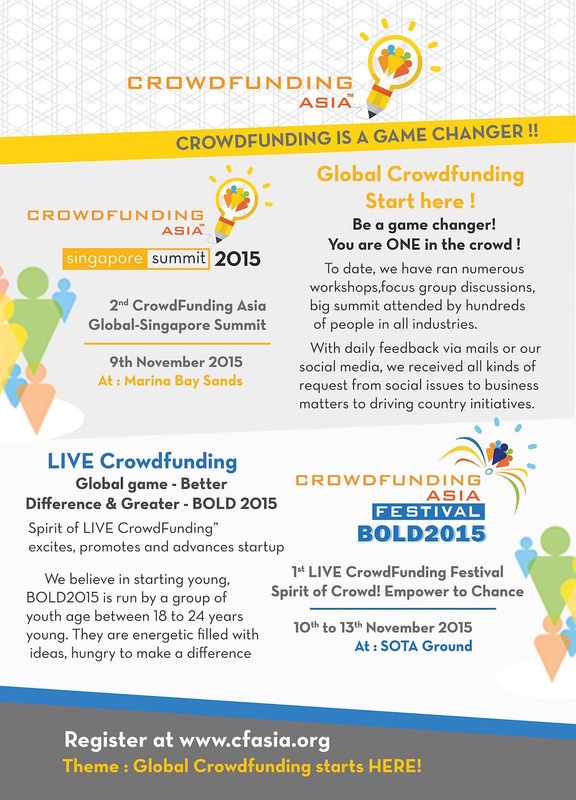 Catch Crowdfunding Asia – Singapore Summit and the Crowdfunding Asia Festival – Bold 2015 on 9 November 2015 and 10 -13 November 2015 respectively! 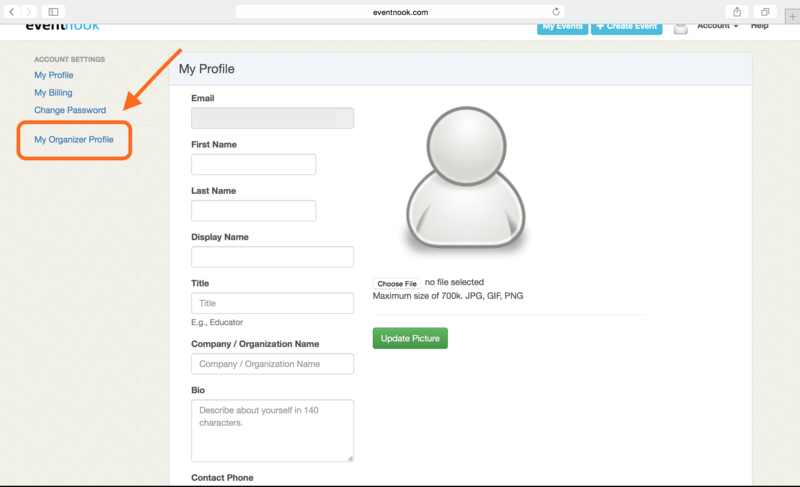 Create your very own Organizer’s Profile on EventNook! How do you reach out to your previous event-goers for your current events? There are people who go for, maybe one or two of your events but do not particularly follow or keep track of upcoming ones. Besides Facebook and other social media platforms, what is another way to keep people informed? 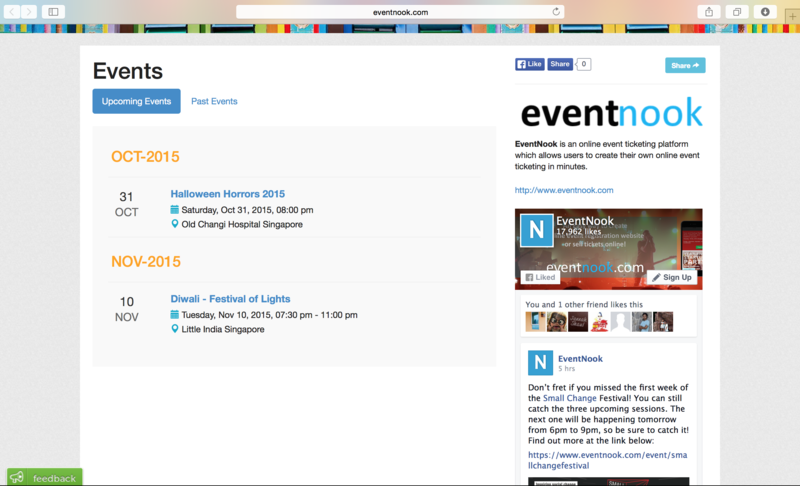 Rejoice, for EventNook’s new feature, the Organizer’s Profile is the one-stop avenue for all your events! Now your attendees have access to everything under a single page. While social media platforms work well, ours is designed exclusively to showcase all the events you have organised in a listed calendar format. Page viewers can toggle between past and upcoming events to check out what you have organized in the past and also in the near future. The list requires no extra effort – it is automatically shown according to the “My Events” page you see in your own account. You can spare yourself the hassle of listing everything and let EventNook do it for you. Besides that, you can input general information of you or your organization, such as name, logo, tagline, description and website. The information display is great for increasing brand awareness or brand recognition as well. With this, attendees can clearly see who the organizer is. Add a banner image to create a page with your own look and feel. Perhaps something colourful for a vibrant and dynamic company? Or a picture with blue and grey hues to denote professionalism and productivity? You choose. Our widget also allows you to present both your events and Facebook page simultaneously, which could serve as an additional platform to lead your attendees to your social media page. Who says you can’t have the best of both worlds? 1. Look for the Organizer’s Profile page. Look for “Settings” under “Account” at the top of the page. Select “My Organizer Profile” at the side of the “Settings” page. Click “Save Changes” when you are done and select “View Page” to see your creation. If you are happy with what you see, the only thing left to do would be to share your single, unique link so your attendees will know where to find all of your events.